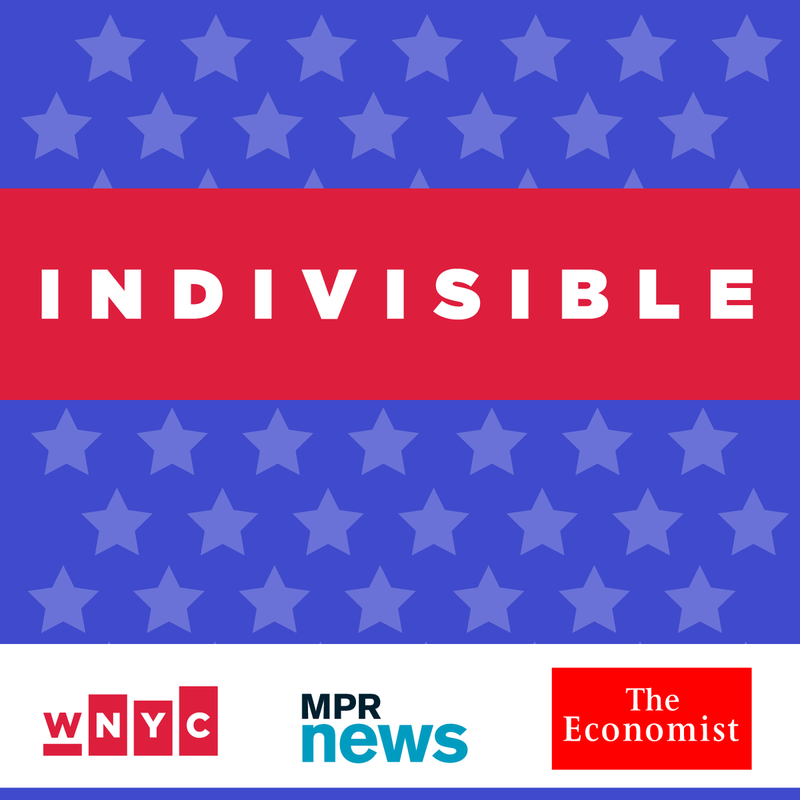 WNYC, Minnesota Public Radio and "The Economist" bring you "Indivisible," a weeknight call-in radio talk show to bring Americans together in a time of transition; hosted by WNYC's Brian Lehrer and Kai Wright, longtime conservative talk radio personality Charlie Sykes, Minnesota Public Radio news host Kerri Miller and "The Economist's" John Prideaux and Anne McElvoy. Note: The call-in show is live the day before it airs on WRVO. We are essentially offering the program on a delay. You can hear it live on the "Indivisible" website, the call-in number is there as well. From Tuesday, January 24 through Friday, April 28 -- the president's first 100 days -- everyday Americans will talk, debate and find common ground in a nightly gathering starting at 7 p.m.
WNYC's Kai Wright will build on the issues he explored in The United States of Anxiety to survey America's cultural fault lines and invite callers to discuss the divides and how to bridge them. WNYC's Brian Lehrer hosts a program evaluating how -- and how quickly -- American norms are changing. How are language, ethics, the law and our institutions adopted new contours under a new and unprecedented leader? Charlie Sykes, a leading voice in conservative talk radio for 25 years, will interview policy makers and engage listeners in conversation that weighs developments in the new administration's first 100 days against American values and conservative principles. Minnesota Public Radio's Kerri Miller will examine American identity at this moment of change. Who is a part of the national narrative, who feels left out, and how might our long-term sense of ourselves change? Join us for "Indivisible" on WRVO Tuesday through Fridays at 7 p.m. until April 28. Daily updates and more about "Indivisible" can be found on the program's website.